Polartec® outerwear for babies and children. 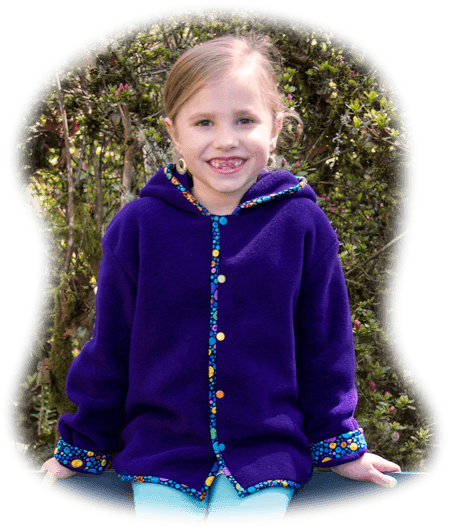 Made from the finest quality non-pilling polyester fleece for warmth and softness. With coordinating cotton cuffs and trim for style, versatility, and custom fit for longer wearing time.Click here to find out more. 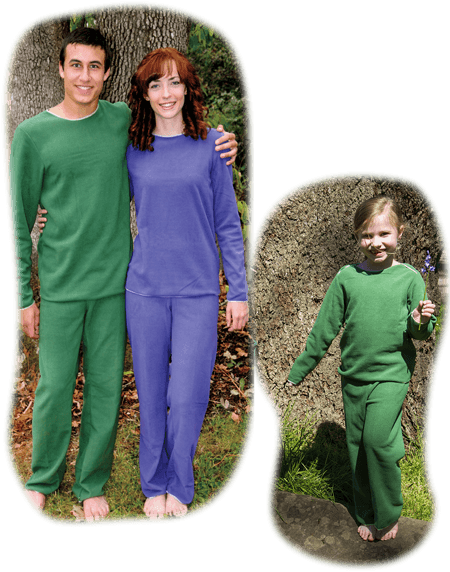 Polartec® microfleece loungewear sets of unbelievable softness for babies, children and adults. Newborn through children’s size 12 are two-piece sets while adults sizes are separates to more easily get the correct fit for top and bottom. Click here to find out more.